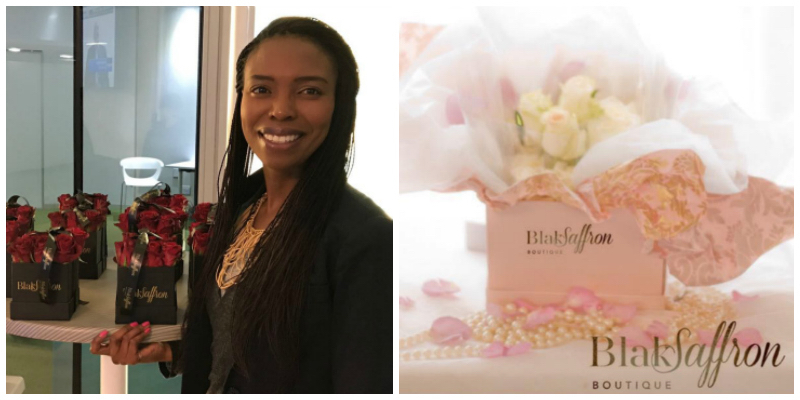 - Tumi Moitse is the founder of BlakSaffron Boutique, an online flower and gifting boutique store in South Africa specialising in luxury gifting experiences. Tumi offers modern fresh and long lasting flower gift boxes, beautifully designed with love. She aims to create an effortless experience for clients looking for a statement gifting experience. Read Tumi’s startup story here.